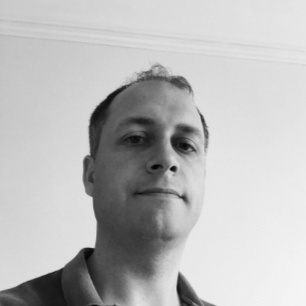 Having read the excellent posts from both Oliver Kieselbach and Peter van der Woude regarding the ingestion of third party ADMX templates, I decided to implement their suggestions in my test environment. This emerging area of configuration is where I believe we truly start to add value to devices and users that are modern managed. So how do we start to troubleshoot this issue? Well Microsoft provide some initial pointers to help us via the Troubleshoot CSP custom settings page. For my purposes the most helpful section describes where we can find events of interest in the DeviceManagement-Enterprise-Diagnostic-Provider Event Log (found in Applications and Services Logs > Microsoft > Windows). “Cannot find the file specified” So the ADMX has not been ingested?….how do we confirm this? Lets try to determine if the payload is reaching my machine and go from there. 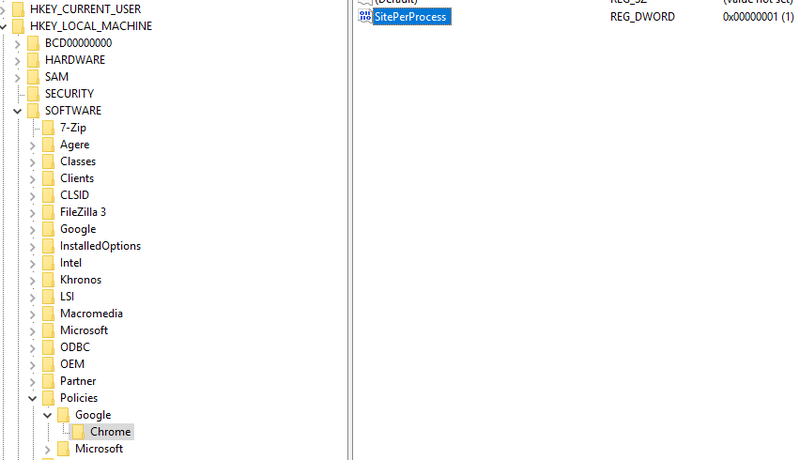 Lets use Process Monitor to try to find out more about this exe by analysing what happens when I press “sync” and then search the filtered output for “Chrome”. We can see that the ADMX file has indeed been ingested…so that error earlier that stated that the system “cannot find the file specified” is a lie!? So what is going wrong? Lets look more closely at the ingested ADMX via the registry because ProcMon can show us some of the ADMX information but not all of it. We can easily jump to the specific registry location using ProcMon which should allow us a closer look at the entire ingested ADMX file. ProcMon told us that the ExpectedValue string found in this key ‘HKLM\Software\Microsoft\Provisioning\NodeCache\CSP\Device\MS DM Server\Nodes\87’ is where the complete ADMX information should be available for us to view. My error was to use a copy of Chrome.admx that came from the Central Store in my work environment. It must be out of date and maybe it doesnt contain the SitePerProcess information neccessary to make this configuration valid on the target device.. So, encouraged by that eventual success, I moved on to configure my device with the OneDrive settings Oliver highlights in his great blog post. In this example Oliver has us create our own ADMX file by copying the key parts out of the OneDrive ADMX file. 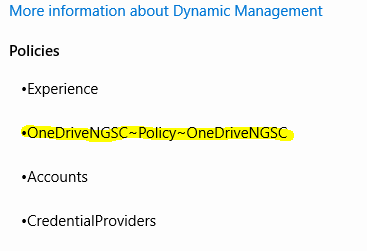 With the OneDrive settings we are importing there are two settings (granted more than two items are listed in the pic). 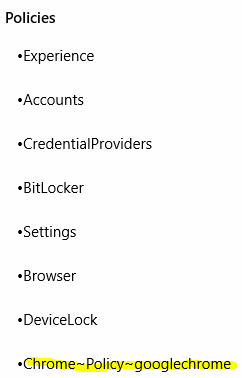 Intune is telling me that one of them is OK but one of them is not…we have nothing much more at this point to help. Always check the ADMX file you are delivering to the endpoint for ingestion, ensure it actually contains the values you are trying to set! I hope I have highlighted some ways to help others explore where their issues could lie.